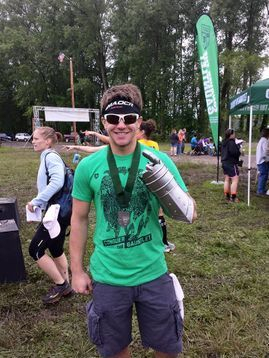 Whether you are a first time Obstacle Course Racing (OCR) athlete or an experienced competitor attempting to keep his elite finisher’s belt, you will find value in the only book focused on completing Conquer The Gauntlet (CTG). 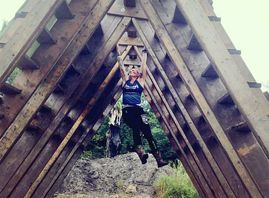 CTG is the Midwest’s favorite OCR series bringing you challenges obstacles that are fun in a family friendly atmosphere. Show up prepared by picking up a copy of Conquering The Gauntlet today. 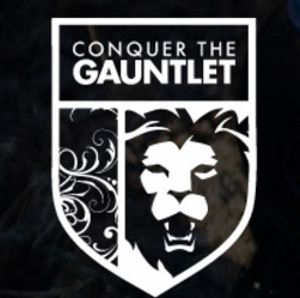 The start of the book introduces you to the Conquer The Gauntlet brand and gets you excited for event day. With new competitors to the CTG brand there are often a lot of concerns and questions. This chapter runs through the common questions and concerns ensuring you that you will be race day ready. Rather than give you a day by day plan, Conquering The Gauntlet provides you with a template you can use to fit your current ability level. It includes three templates, beginner, intermediate and elite. 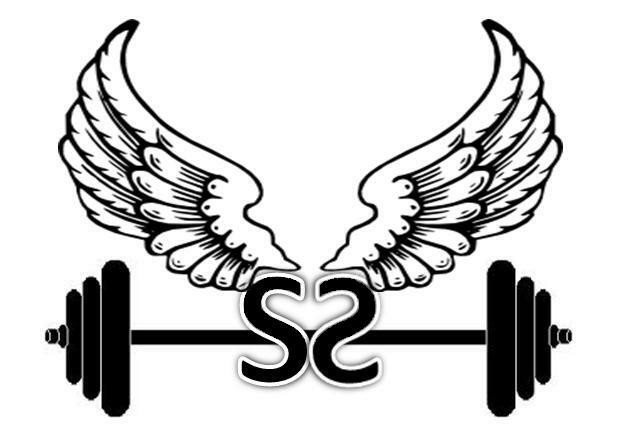 This allows you to put in your own workouts that fit with your specific schedule. There are also tips on planning out your fitness long term by creating cycles of increasing intensity followed by rest. The best part of the book, after all, that is why everyone comes to an OCR. Conquering The Gauntlet takes you through details for every one of CTG’s obstacles since their inception back in 2012. Each obstacle is explored in depth in two parts: strength and technique. It provides tips for improving each that relate specifically to the obstacle that is giving you trouble. This detailed analysis will allow you to continue to adapt and train for anything you may encounter. Publishing in late 2018, this book has the latest on CTG’s challenging obstacles including the rigs with things like floating boards and PVC pipes that gave so many people trouble in 2018. If don’t have access to Conquer Fitness in Tulsa, Oklahoma or another ninja gym don’t worry. Conquering The Gauntlet provides 10x CTG specific workouts you can use to enhance your training. Plug them into the weekly templates provided earlier in the book or add them to your current routine. If you want to be CTG ready, you might want to pick up some training tools. This short chapter has some suggestions that you can use to enhance your training for under $100 allowing you to build your own obstacle training area in your house or at your local conventional training gym. Part of training is dealing with life which may include things like injury. An abbreviated section on injuries provides you with the basics to show up on race day healthy. Additionally, this chapter covers some nutrition information for both day-to-day healthy eating as well as what to eat the morning of the race. CTG is constantly evolving. Get a glimpse of the future in this final chapter of the book and why you should be excited. No information about CTG would be complete without talking about the #CTGFamily. Get to know the people, athletes and community that surround the Midwest’s favorite race series.